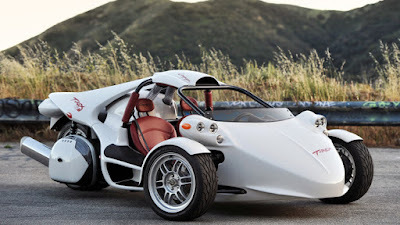 The Campagna T-REX is a two-seat, three-wheeled motor vehicle created by the Campagna Motors, located in Quebec, Canada. Its powered a 1.6 L, straight-six engine. Although it is usually registered as a motorcycle, the interior can accommodate the driver and a single passenger seated side-by-side, with adjustable seat backs, a foot-pedal box, and retractable three-point seat belts. The manual transmission, controlled by hand, more closely resembles a motorcycle's transmission than that of a car. The T-REX has been commercially available since the early 1990s. The Campagna T-REX was designed and styled by Deutschman Design. 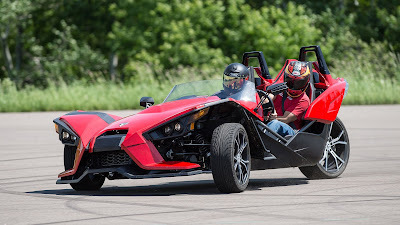 The Polaris Slingshot is a three-wheeled motor vehicle. 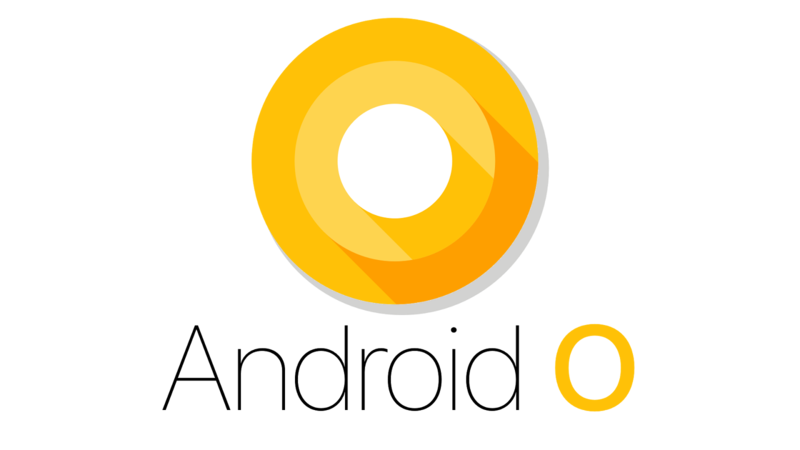 It was introduced in 2014 as a 2015 model. The Slingshot is manufactured by Polaris Industries, which claims "It's a three-wheeled motorcycle!" It has a tilt-adjustable steering wheel, side-by-side bucket seats, and does not lean. Three-point seat belts are fitted, however it has no airbags or crumple zone, and driver and passenger must wear motorcycle helmets in certain jurisdictions. It has no roof, doors, or side windows. A small windshield is an optional extra on the base model, and fitted as standard on the SL model. The steering wheel, gear stick, and brake, clutch, and throttle pedals have a conventional automobile layout.